“It’s a genre film at the end of the day, it’s got huge scares, it’s incredibly intense, but, yet it’s an ambitious concept. 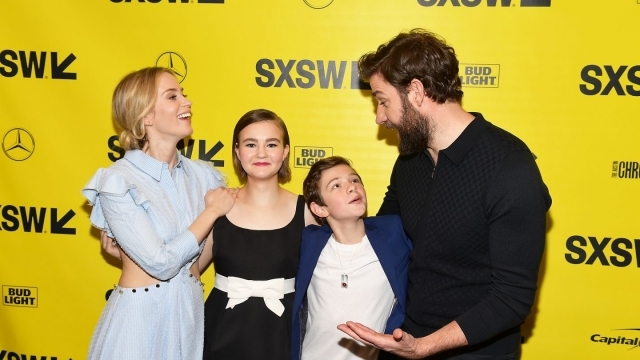 I feel this [SXSW] is the crowd to welcome that kind of uniqueness,” said cast member Emily Blunt. A Quiet Place is a modern horror thriller about a family of four, who must navigate their lives in silence after mysterious creatures that hunt by sound threaten their survival. 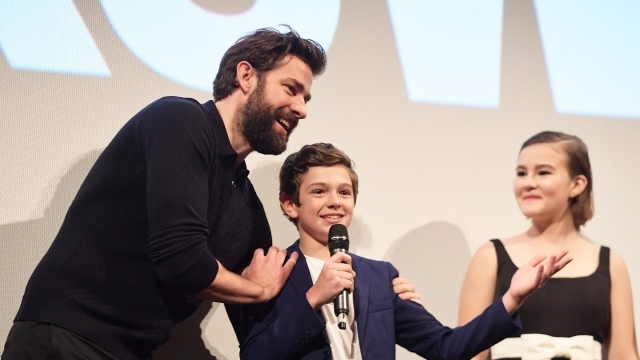 The film is directed by John Krasinski and written by Krasinski, Bryan Woods and Scott Beck. 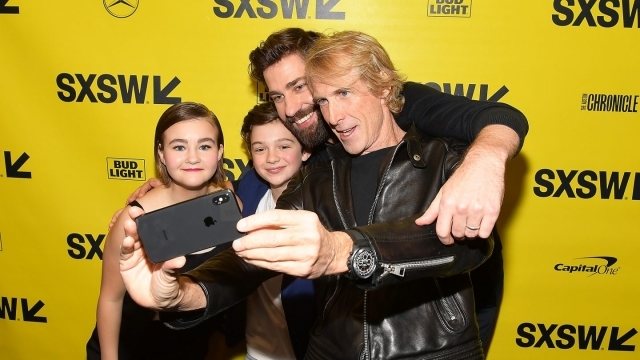 A Quiet Place made its World Premiere at the 2018 SXSW Film Festival on Friday, March 9, as the Opening Night Film. 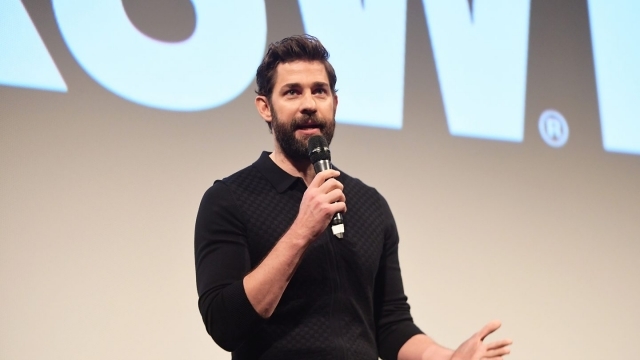 Krasinski is a multifaceted artist, engaging audiences with his scene-stealing roles in film and television, while also challenging himself as a writer/director. He will next star in Amazon’s Tom Clancy’s Jack Ryan, executive produced by Carlton Cuse and Krasinski. 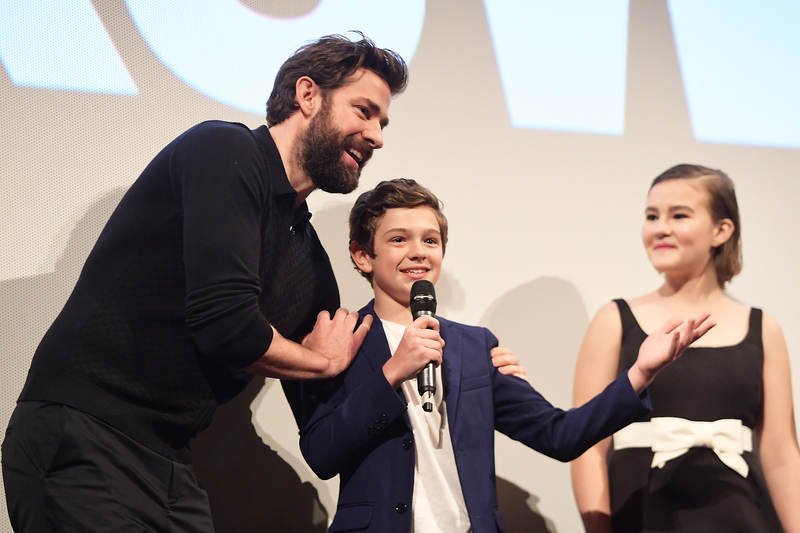 Through his production venture, Sunday Night, Krasinski directed and starred in The Hollars released by SPC. 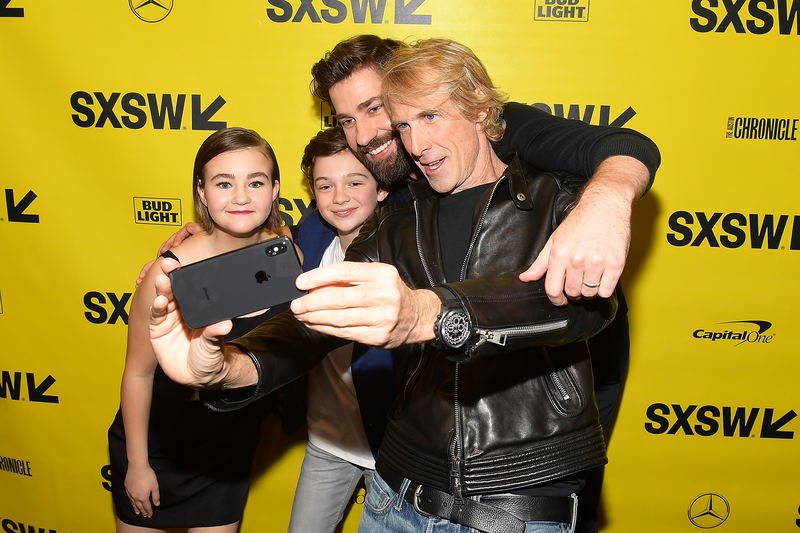 Take a look at our red carpet video (above) featuring the director John Krasinski alongside Emily Blunt, Noah Jupe, Millicent Simmonds, and Producers Michael Bay and Brad Fuller. Browse through photos from the red carpet and Q&A before you go watch it in theaters now. Explore this and more SXSW Films released in April. Get inspired by a multitude of diverse visionaries at SXSW – browse more 2018 Keynotes, Featured Sessions, Red Carpets, and Q&A’s on our YouTube Channel. Follow us on Facebook, Twitter, Instagram, and SXSW News for the latest SXSW coverage.